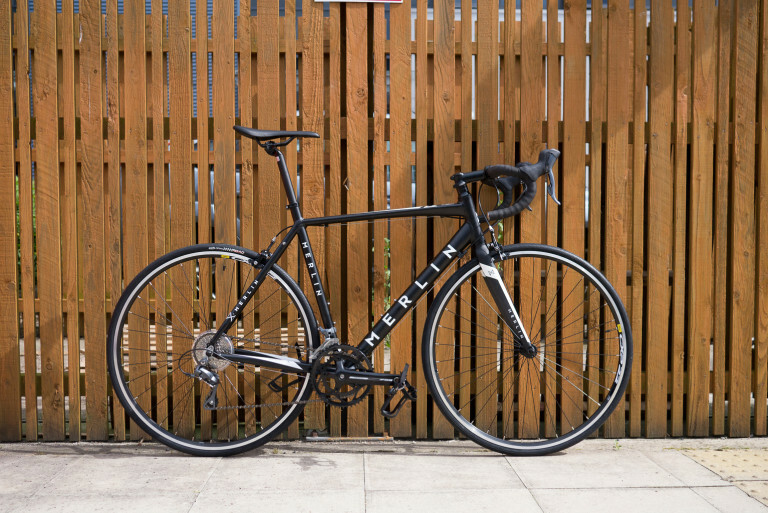 This week is all about the return of The Best Entry Level Road Bike EVER – the PR7. We’ve also found time to make a stupid animated gif. Yes it is 2016 already. You have been asleep for the past five months. In that five months the much anticipated new version of our bargain-tastic entry level arrived. It’s the same fundamental frameset and finishing kit as the previous PR7 but it’s been decked out in totes fresh livery. This bike is sure to be in high demand so get yer orders in quick! We all need T-shirts. And sometimes all your Merlin T-shirts are in the wash. We know, it’s a nightmare when that happens. 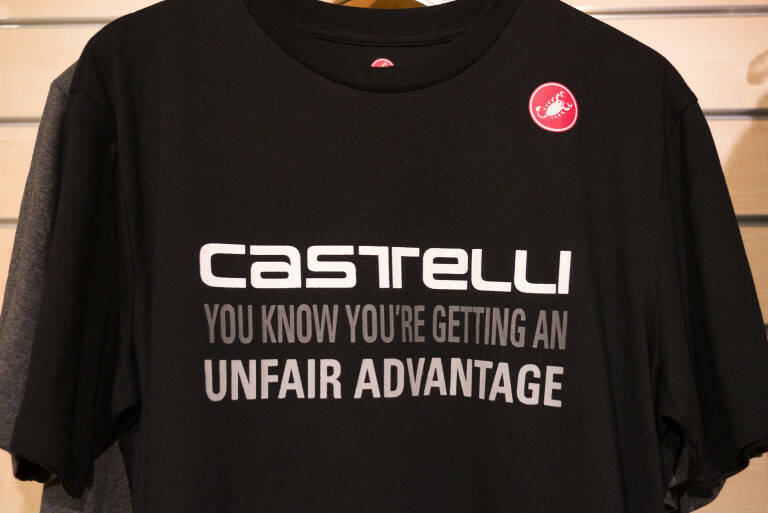 The next best thing to a Merlin T-shirt is a tee from Castelli. This confident T-shirt is available in black, green, blue and grey. Summer’s here! If you ignore the downpours anyway. 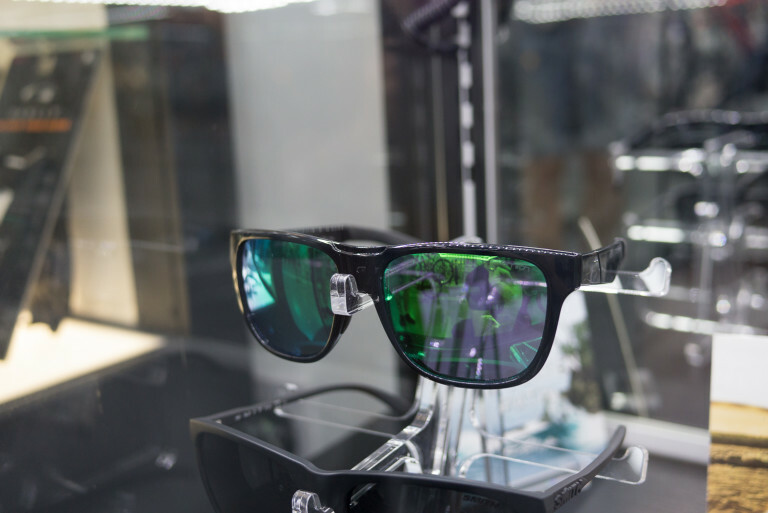 These aren’t really shades for cycling in but we’re sure you could have a go if you wanted to. The Lowdown are more for casual styling-it-up wearing. 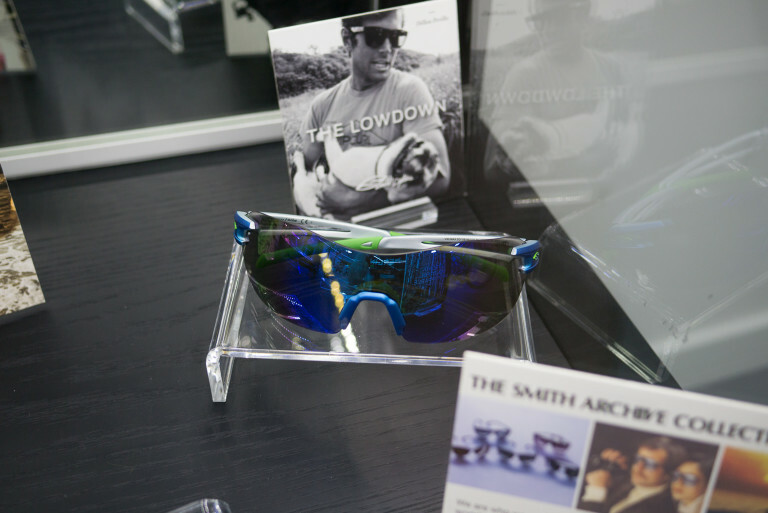 You’re not supposed to say it but they’re pretty much Smith’s version of the Big O’s Frogskins (and by that we mean Oakley not Roy Orbison). From cool casual shades to full-on techno specs. The V90 Max sunglasses are a medium-to-large coverage lens. Carbonic tilt lenses. Evolve frame material. Hydrophobic lens coating. Hydrophilic megol nose and temple pads. 7 base lens curvature. We don’t know what most of that means. THAT’S how techno these are. The key thing is: they are very blue. AKA Froome’s nose ring. These are the next generation version of those funny strips that Premier League footballers used to wear across their konks. You would think that putting anything up your nose would reduce airflow but that isn’t the case. It’s the dinky rear nasal ‘exhaust port’ in the back of your nose that’s the key apparently. These devices open up that port a bit basically. These aren’t patches or tyre boots. They’re special little sticky rubber mini pipe cleaner things that you stab into any cuts in your tyre and they plug the gap. Motorbikes have had repair kits like this for ages. 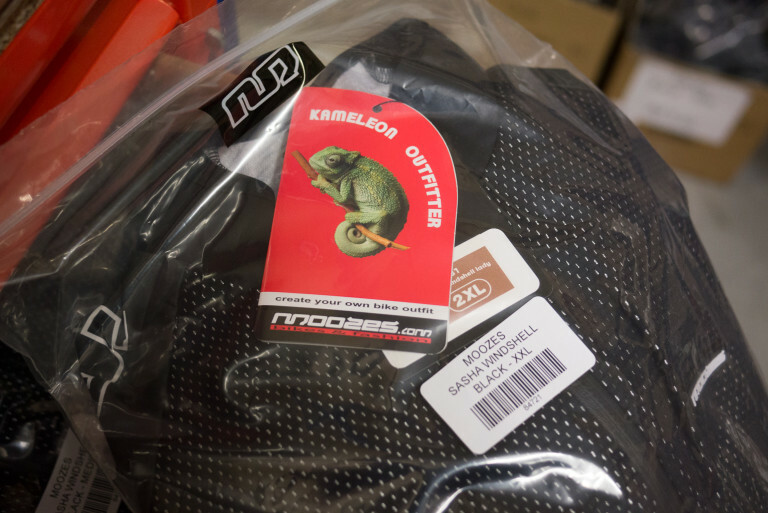 Very much a staple garment amongst UK mountain bikers. They have everything you need and nothing more. Loose fit, light weight, belt loops, popper fly, hand pockets, zipped pocket, removable separate liner short. Dependable. 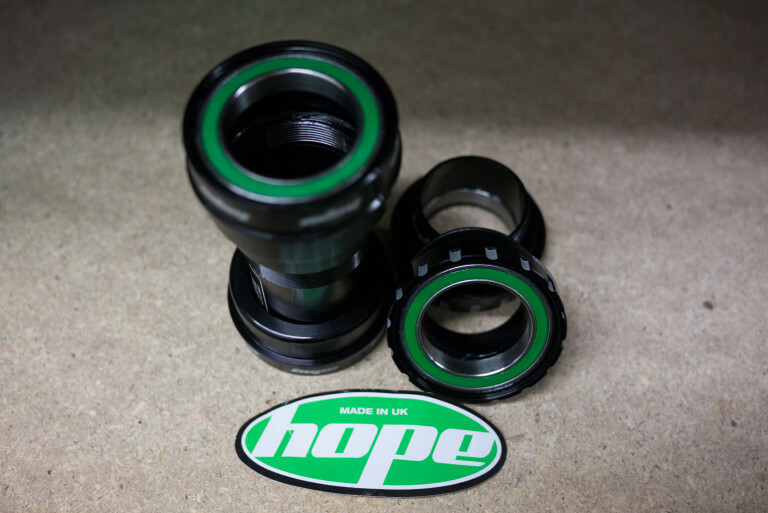 We could bang on about the craftmanship, the crisp machining, the after sales service and the sheer reliability of Hope’s bottom brackets. 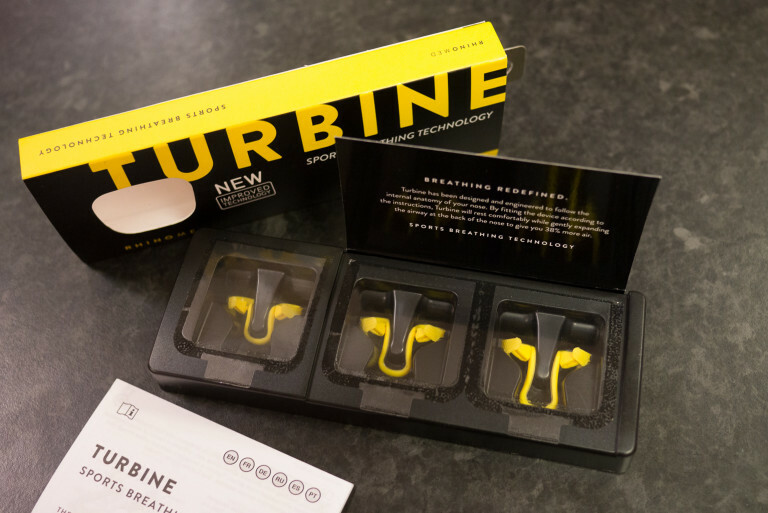 But we’re principally featuring these items because of their supercool green bearing seals. Our Kane’s quest to find a helmet that fits him continues. 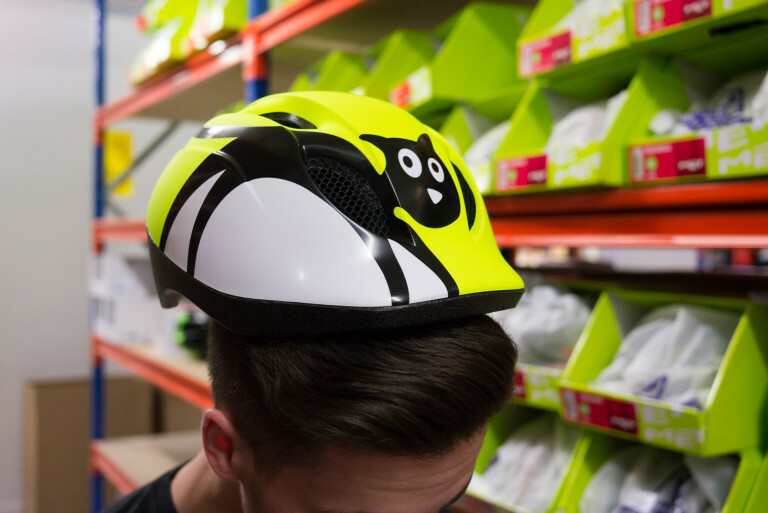 It would help if he wasn’t only drawn towards the kids helmets really. But who can blame him for wanting to sport one of these natty catty neon yellow affairs. 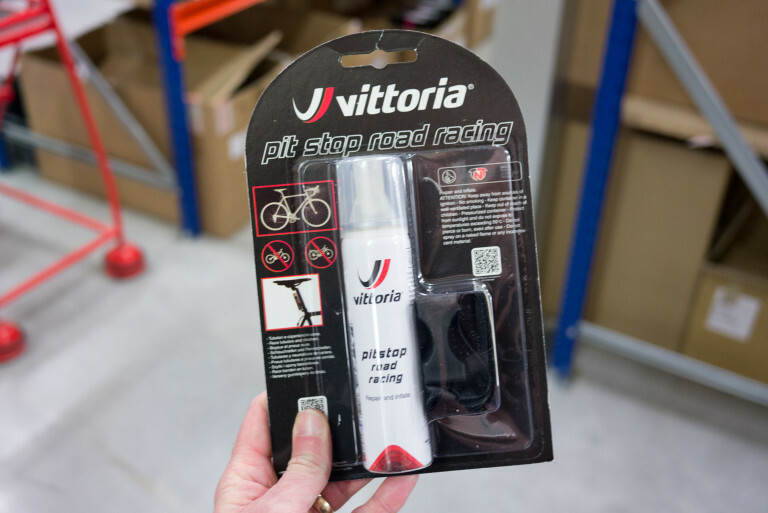 Vittoria Pit Stop tyre sealant is a quick and efficient way of getting back on the road after a puncture. No removal of tyre or tube necessary. Pure Latex foam in a pressurised aerosol container. 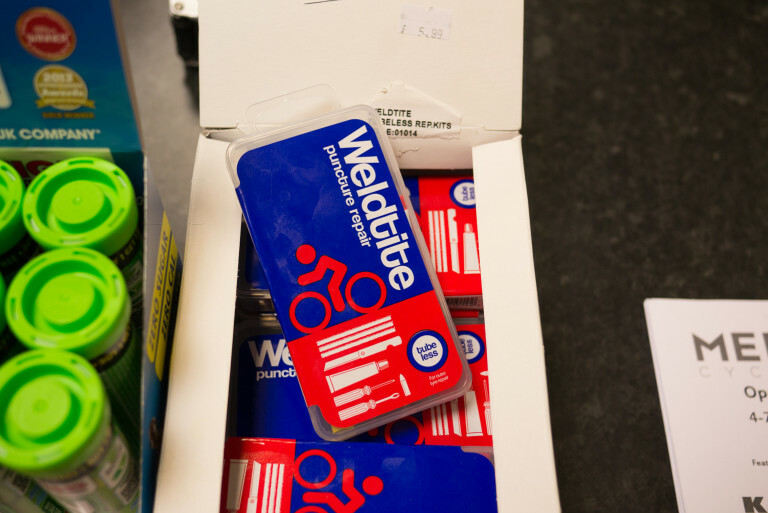 The cartridge comes with a universal adaptor that will inflate presta or schrader valves and can be used on both clinchers and tubular tyres/tubes. We’ve just taken delivery of our first load of Moozes clothing. We’ve not stocked the brand before but it seems to be we;; designed and constructed stuff. Our female fans will be pleased to see that we’ve stocked up on a fair amont of women’s gear from Moozes too. The Sasha is kinda like a lightweight throw-on shell with a bit more tailoring to it and a thicker windproof material used for the front panels. The Tyron is a men’s garment that’s more intended for autumn-winter time. The front panel is windproof and waterproof, insulating and pretty breathable too. Warm fleece lining with waffle structure. 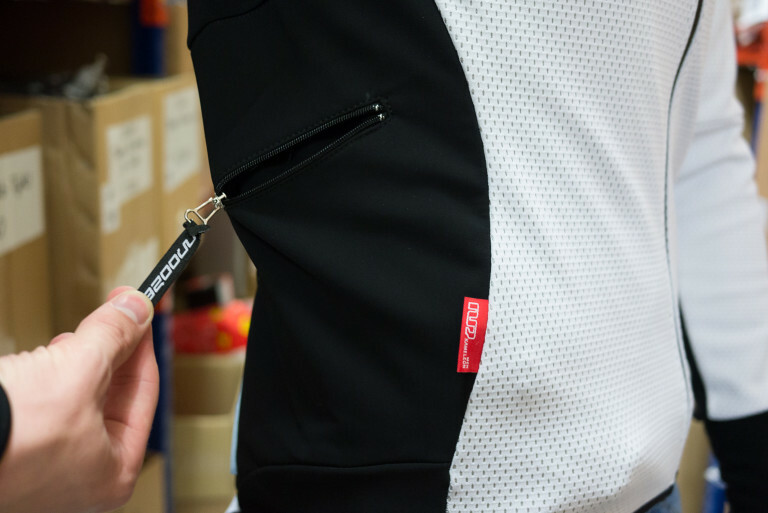 Sturdy main zipper. Dual compartment rear pocket with two side pocket. All in all, a nice bit of kit really. Mo’ Moozes for the ladies. Braces with Quick Release clasps: easy to click on and off. 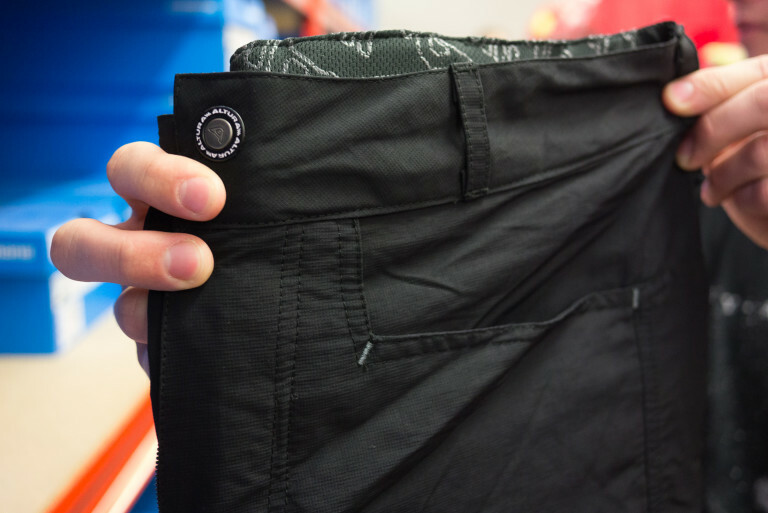 Waistband for a perfect fit and optimal comfort. Ladies chamois. Woven elastic with anti-slip on the front of the legs. Knowledge is power. 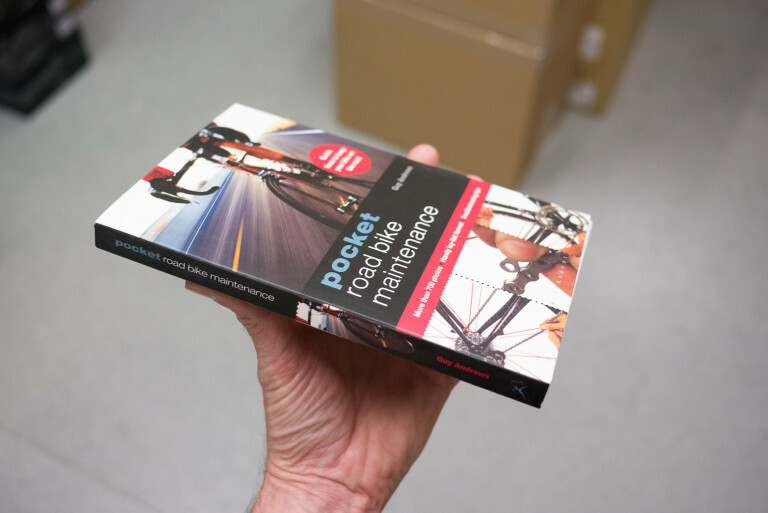 Learning how to fix your own bike can also save you some serious money in mechanic fees. How deep is your love? More importantly, how deep section are your wheels? 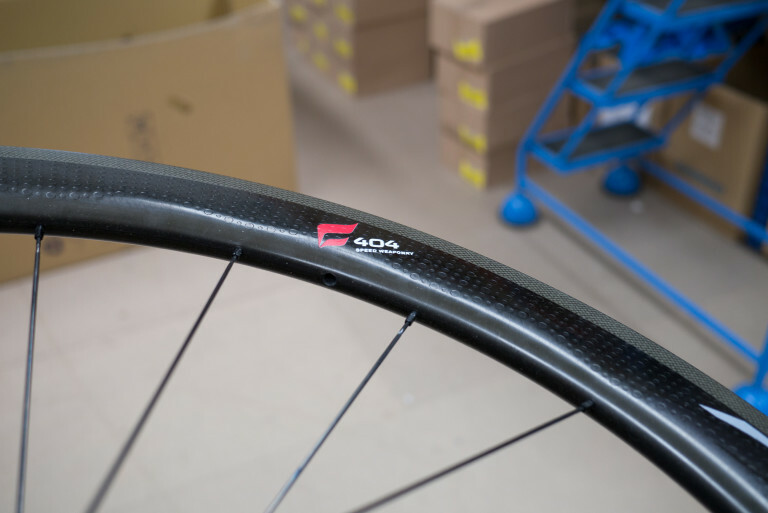 With its versatile 58mm rim depth the 404 design stands as Zipp’s pinnacle offering for aerodynamic efficiency, crosswind stability and braking performance in a bicycle wheel. Guess who’s just found a way of making animated gifs? We were wondering whether to take a picture of the convertible Infinity helmet with its vents open or with its vents closed. Then we had a brainwave. The resulting, slightly nauseating, animated gif above is the result. Tagged altura, animated gif, book, castelli, gif, goods in, hope, kask, met, moozes, pr7, smith optics, turbines, vittoria, weldtite, zipp. Bookmark the permalink.